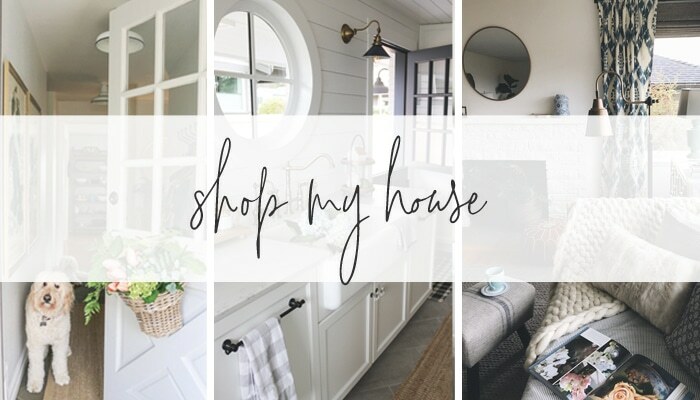 Click here or above to shop my house, my style and favorite furnishings, lighting, and decor. 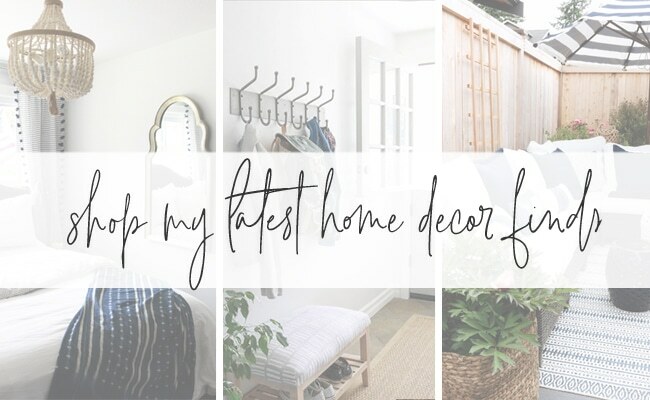 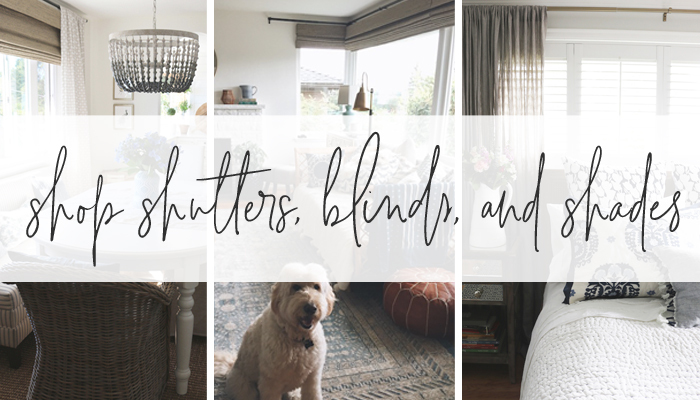 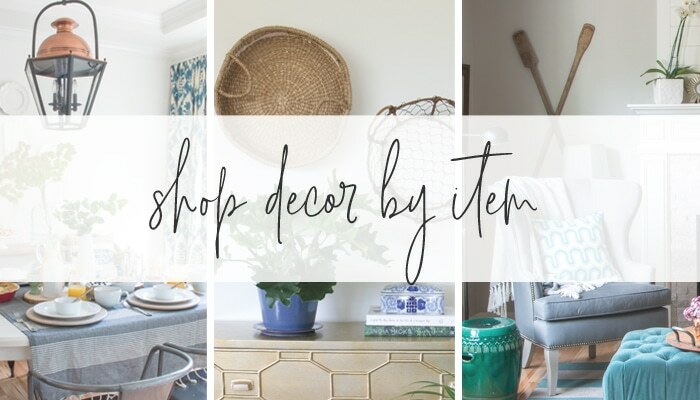 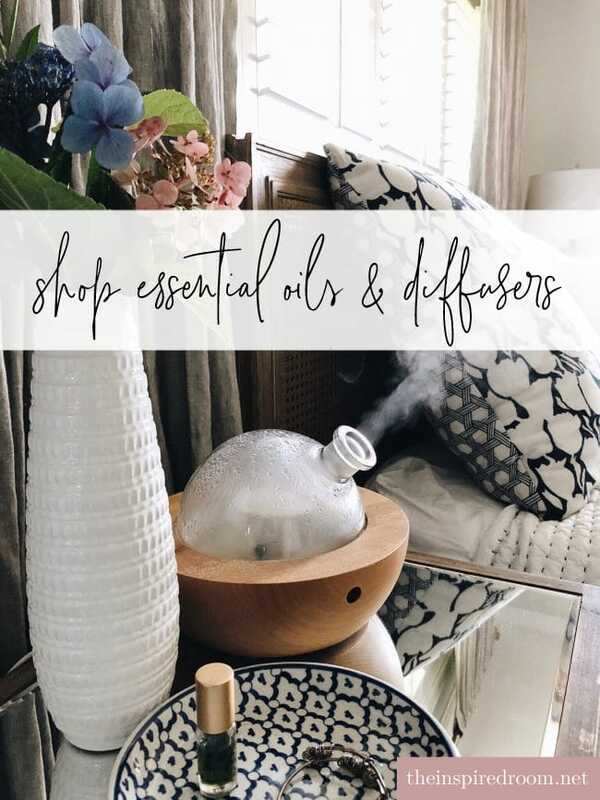 Click here or above to shop my latest home decor finds! 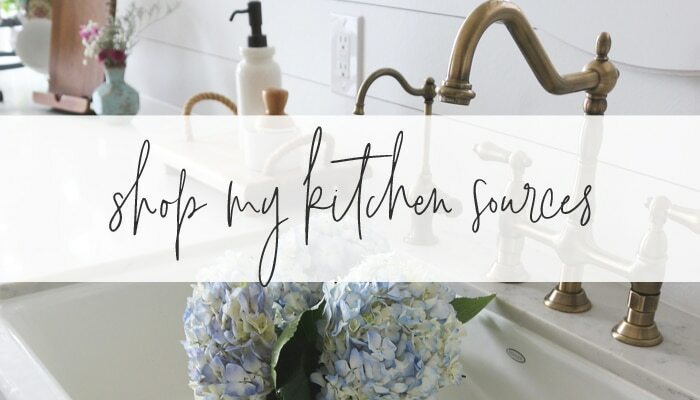 Click here or above to shop my kitchen remodel sources. 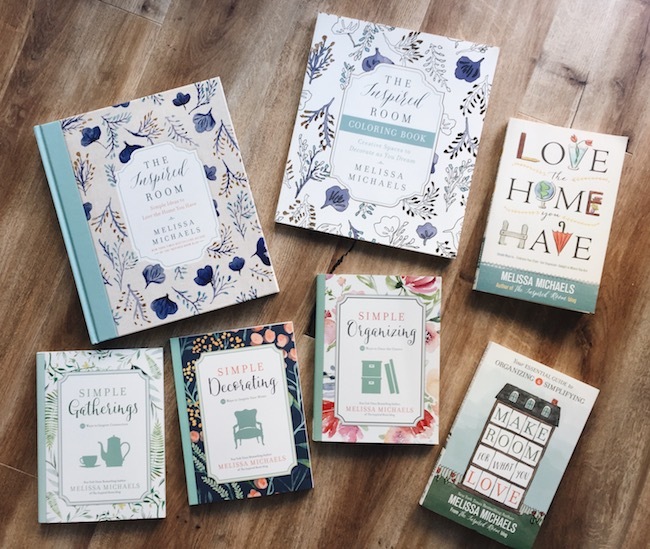 Click here or below to learn more about my bestselling books! 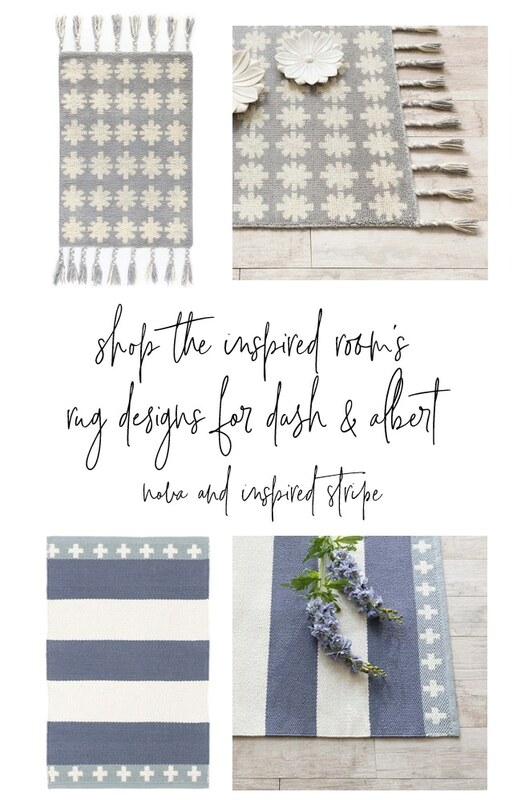 Click here or above to shop The Inspired Room rug designs for Dash & Albert! 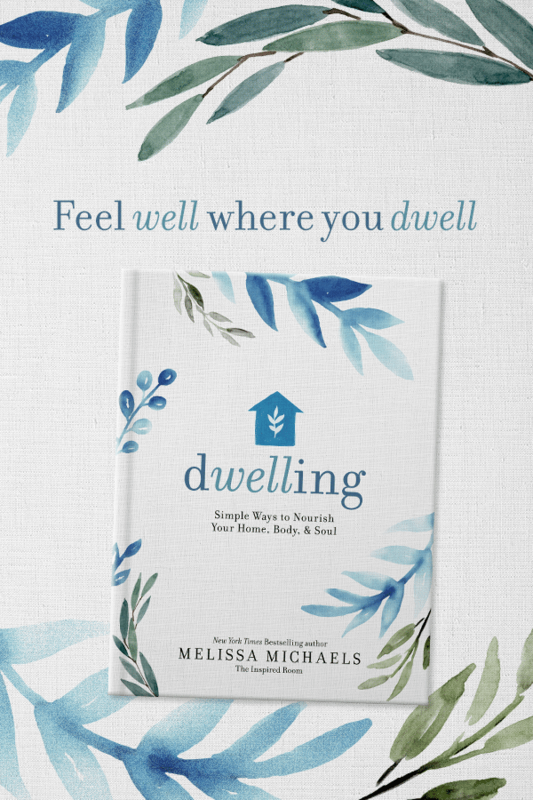 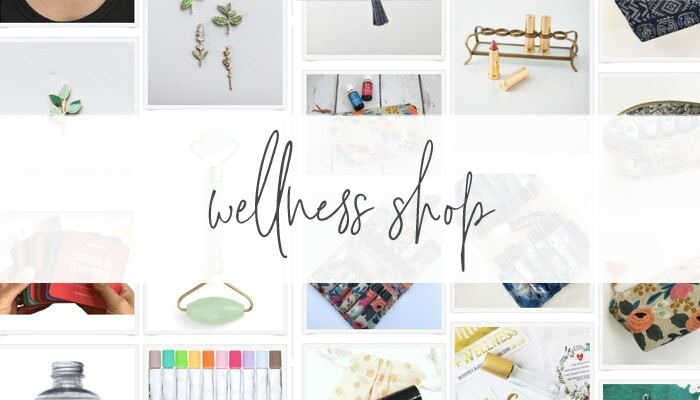 Click here or above to visit my wellness shop.